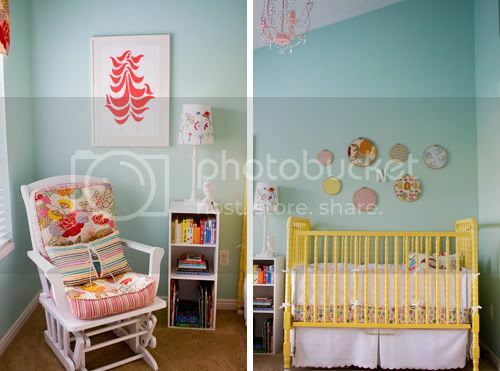 my little norah’s nursery ﻿has been selected as a contestant for the small kids, big color contest on ohdeedoh! click here to vote! all you have to do is get a username with apartment therapy here, then you can go on over and vote! please help norah’s nursery win!! thanks in advance! and, feel free to spread the word! I never realized THIS nursery came from YOU..here! 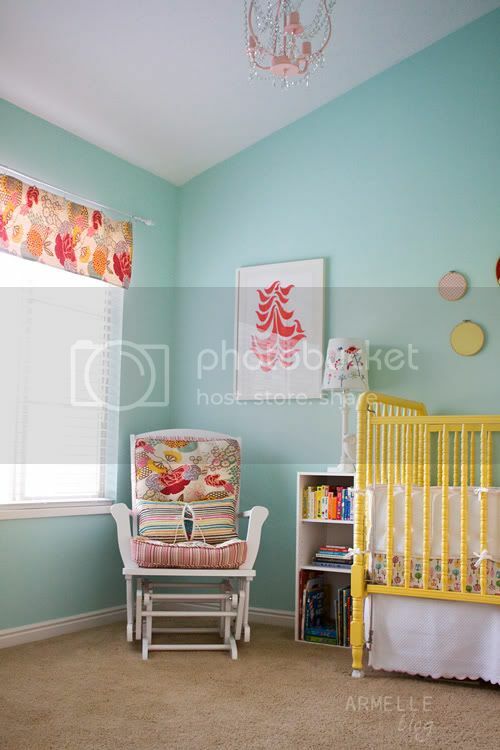 I adore this nursery so….going to vote! Best of luck…you completely deserve the win. will dooo!! this is BEAUTIFUL. i love the colors of the walls!!! Of course I voted for you! Hope you win, you did an amazing job with her room! I so love the wall paper, it is color blue. A very neat nursey. great selection of colors and shades. it is very cool in the eye and the brighter space attarcts possitive vibes….i love it…im sure the baby will love it too! 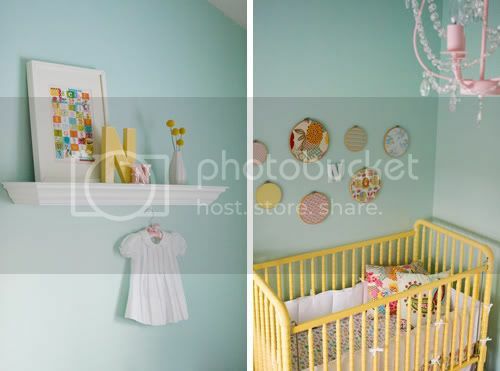 I love this nursery!! What color/brand paint are the walls? it is benjamin moores robin's nest.